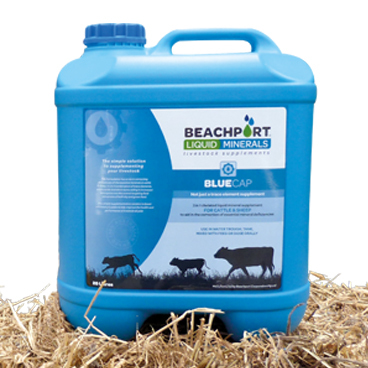 "My experience with mineral supplementing goes back to growing up on the large coastal holding that belonged to my family at Beachport in South Australia. 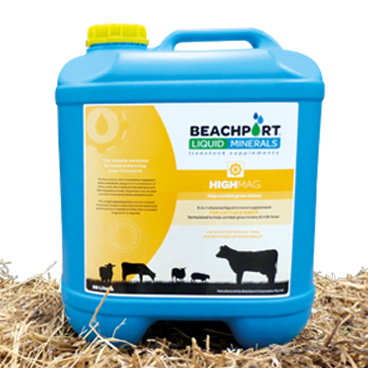 With the land being very deficient in Copper and Cobalt, these minerals were supplemented on a constant basis through stock water in Summer and on hay in Winter. Calves were given an oral drench of our own formulation at marking. No worm drenching was carried out as there was no need. These days our herd at Le Wonga Salers cattle stud is on a very similar treatment programme through the use of B.L.M. applied on a constant basis. We anticipate that as our pastures become more productive we will be able to fully eliminate worm drenching and achieve our aim of producing the best possible eco-friendly beef with the minimum amount of input. The Salers cattle breed provides a list of unique traits and cattle productivity is unparalleled. B.L.M. works hand in hand with our management strategies to maximise the potential of our cattle."